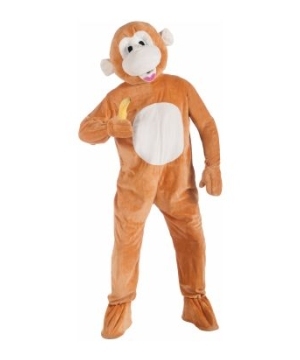 Mascot costumes offer the best way to promote a business, rally the troops at a sports pep rally and entertain children at a jungle themed party. 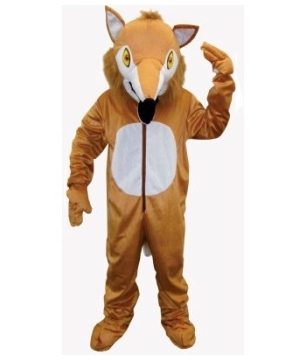 We have a wide variety of mascot suits to represent almost every animal in nature to get you in touch with your wild side through costumes. 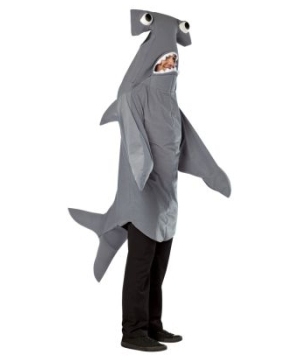 Mascot costumes are versatile and amazingly fun. 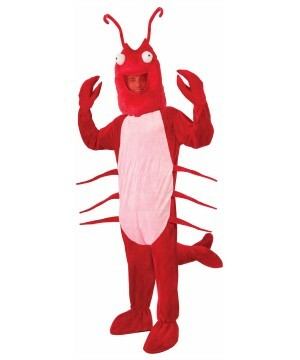 They can be used for Halloween parties, sporting events, advertisement, children’s birthdays, and much more. One of the great aspects of mascot outfits is just how much variety there is! 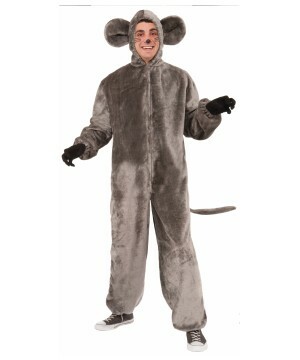 Looking at Wonder Costumes’ stock, you will find endless different animal suits to choose from—Foxes, elephants, penguins, lions, tigers, bears—we have wild jungle creatures, cute barn animals and even beloved pet outfits! 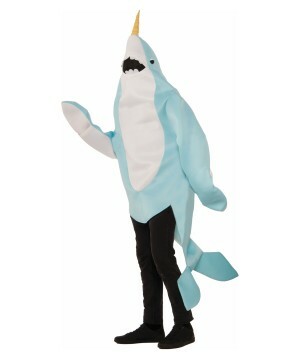 Dive right into the huge selection of mascot costume species and find your animal spirit within! What’s the perfect way to liven up a kid’s birthday party? 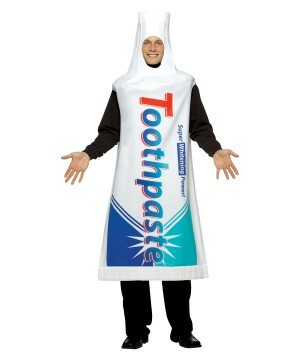 A 6 foot tall tiger mascot costume would certainly do the trick! 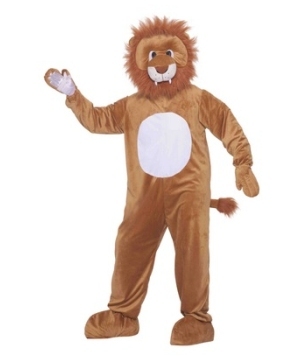 Tough ferocious in nature, wild animal mascot outfits can be cuddly blast of fun for both, the wearers and the children they’re entertaining. 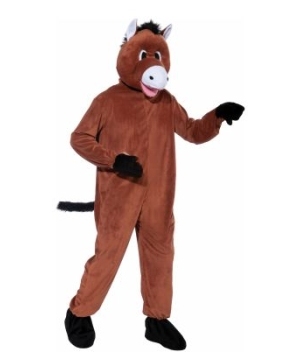 With big ears and a swishy tail, anyone will instantly open up and feel perfectly comfortable hopping around and playing for their crowd fully suited as a mascot. Not to mention, children’s faces will light up at the scene of a beloved cartoon animal coming to life before their eyes. 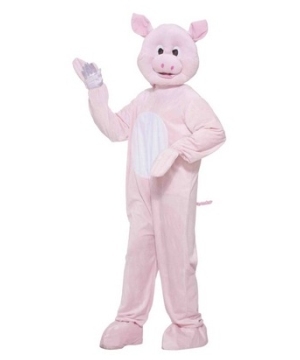 Kids don’t have to be the only ones having fun either, a mascot costume can easily become the life and talking point of any Halloween party as well. 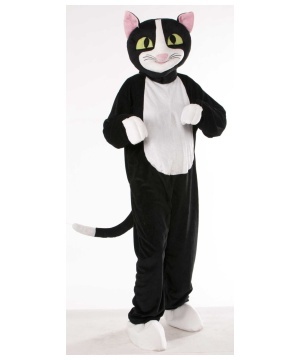 Promotional mascot costumes can make a business stand out from a crowd of competitors. Imagine driving down the road, no remarkable sights to be seen but the occasional boring sign twirler flipping a big red arrow you can’t even read. Drive along a little further however, and you spot something that really captures your attention. Another sign twirler, but this one is a walking talking elephant mascot! You’d certainly try harder to read a sign spun by a costumed twirler; you may even pull over to see what the mascot suit is all about. 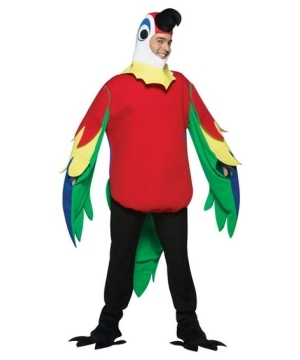 Mascot costumes are big and eye catching, making them perfect for a multitude of advertising uses. Costumed sign twirling is only the beginning. Take a happy furry friend with you to any business or event where you may have a table presence; anyone who sees your costumed animal pal is sure to come over to your table if not just for a photo. 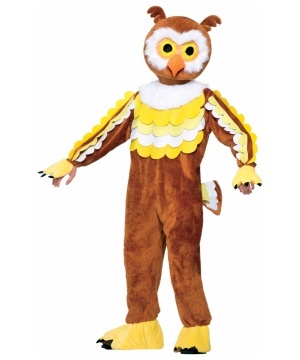 Cuddly critter costumes aren’t just for adults; Wonder Costumes has plenty of mascot outfits and animal suits for all of children in your life. 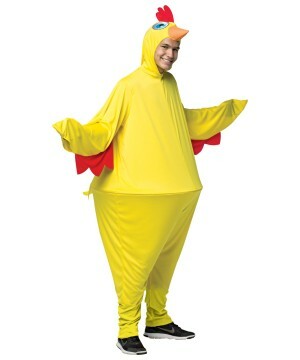 Your child will look adorable dressed up as a buzzing bee, or a crazy crocodile, or even a bouncing bunny for Easter! 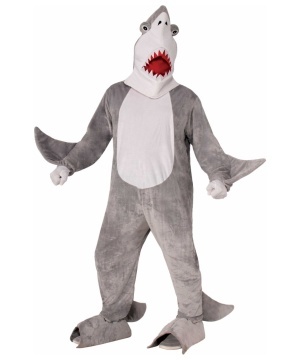 Whether your kid is part of a costume play or just a spectator in the audience, mascot costumes for children will bring smiles to the children that wear them and the ones who watch. We have specialized holiday mascot costumes beyond the Easter Bunny and some of them are not even animals—like Christmas Santa Claus and St. Patty’s Day Leprechaun mascot suits. 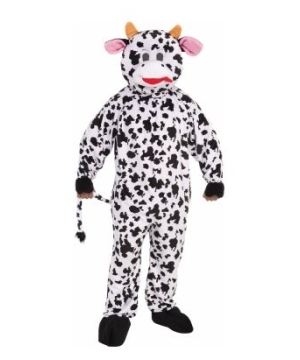 You don’t have to feel restricted to picking from classically cute animal suits either. We have some of the more unexpected animals—like amphibians, reptiles and sea creatures. 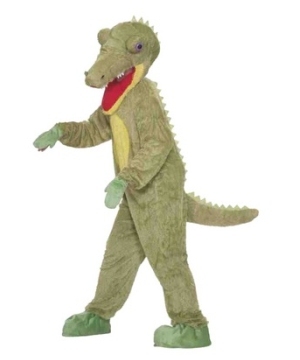 Just because they have no fur doesn't mean they are any less friendly and cute; check out our alligator, frog, and shark mascot costumes and judge for yourself! 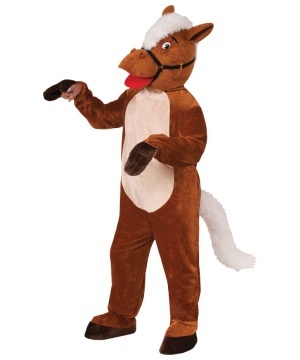 Whether you need to show off your inner party animal or entertain a group of bright faced kids, suit up in a fun mascot costume. 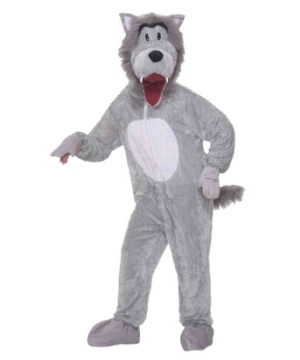 Bring out your inner actor and take on the role of a walking talking dog, cat, or bird. It’s a fun challenge to communicate to those around you without being able to speak, and you’ll be the life of the party wherever you go!